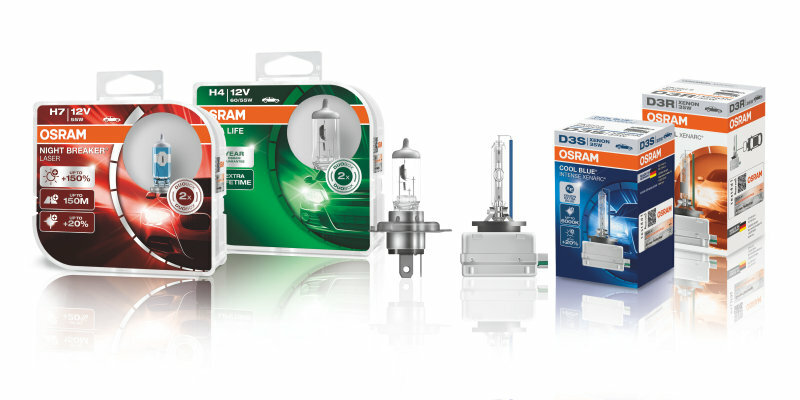 At OSRAM, we value quality as highly as your feedback. 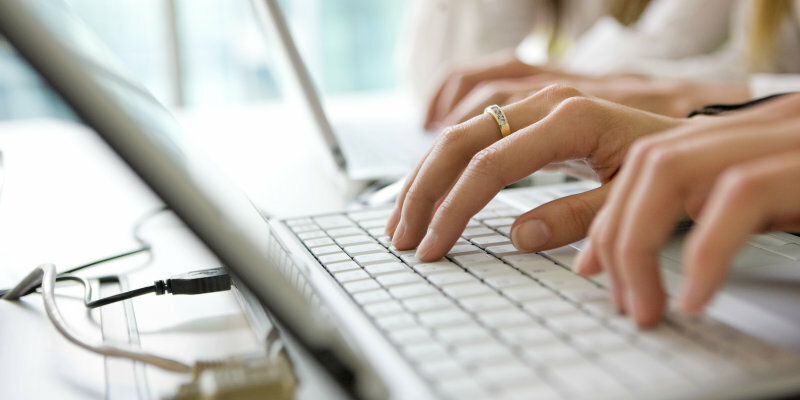 Should you need any kind of assistance or feel like you would want to get in contact for any reason, we’re here for you. Please choose the country and/or language that fits your needs best.